Get ready for a world class experience in Italy. Italy is the country which is renowned for its delicious wine, fabulous fashion and enchanting art. The charm of Italy and its renaissance culture never fail to amaze its visitors.With thousands of luscious vineyards and a dream city like Venice, Italy is an extensively preferred destination for leisure and business. This fascinating country is a vivid combination of high-end fashion, mouth-watering cuisine, ancient art and a serene atmosphere; all these factors when combined, make it a destination to fall for. Why get your Visa for Italy from Italy Visa? 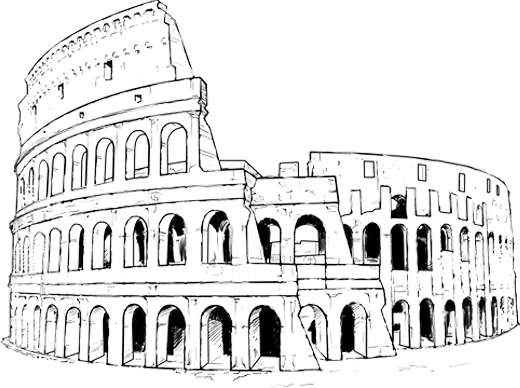 Italy Visa serves its clients by assisting them throughout their Visa process. We provide Italian Tourist Visa to UK residents who are living there for work or for the purpose of studies or even as the spouse of UK National, possessing UK Residence Permit. We not only simplify the Visa approval process but make the entire procedure convenient from start to finish. Our experienced team is ready to resolve your queries 24/7. So, feel free to contact us and we will help you in every possible manner we can. We are a private agency with a mission to simplify the Italy visa application and approval process for our clients and we have successfully accomplished this mission by far. We here at Italy visa, constantly work to make your Italy Visa Appointment and approval process hassle- free. Our clients never need to worry about updates from Italian Embassy because we do it all for them and convey their application status from time to time. We understand the need for confidentiality and never disclose our client’s personal information by any means. making it a heavenly destination for wine lovers. If you are not an EU national or British citizen then you require a Italy Visa. Italy Schengen Visa holder can travel any of the 24-26 Schengen countries check the list of Schengen countries below. Via processing time depends upon nationality for certain nationals the visa processing time take around 12-15 working days after the bio-metrics. Check the list below.